John Pattiwael, S.H., together with Jhony Mazmur William Manurung, S.H. 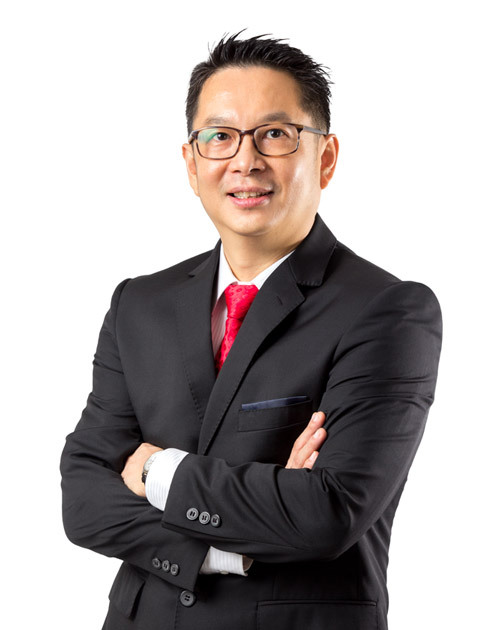 is the Managing Partner and one of the founders of John, Jhony & Partners (Attorneys at Law) (2017). 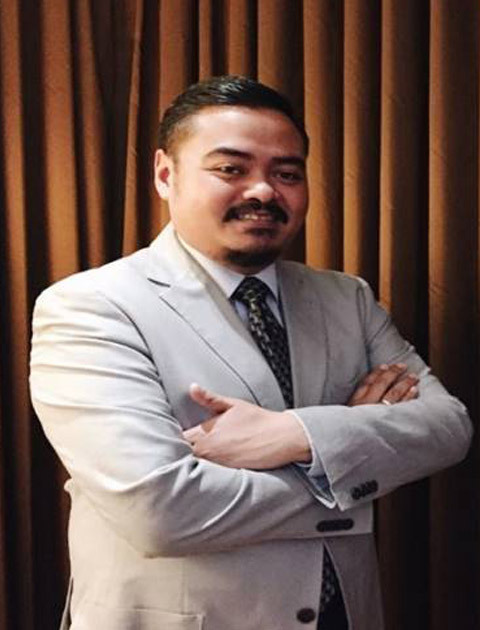 Throughout his career as a lawyer, John has practiced litigation since 2005 as a public defender at Mawar Saron Legal Aid Institution and being trusted as the Director since 2009 until he completed his appointment in 2017. 3rd Peace & Conflict Resolution Conference (Bangkok 2016) and Side event on the 34th Session of the UN Human Rights Council (Geneva 2017). His writings have also been incorporated in the publication: “Promoting Restorative Justice for Children” (pg. 25, box. 15) reported to the UN General Assembly Meeting in New York (2013) by the Special Representative of the Secretary General of the United Nations on Violence against Children. Henny Mardiani specialises in Dispute Resolution, in particular International Arbitration. She is admitted to practice law as Solicitor in England and Wales. 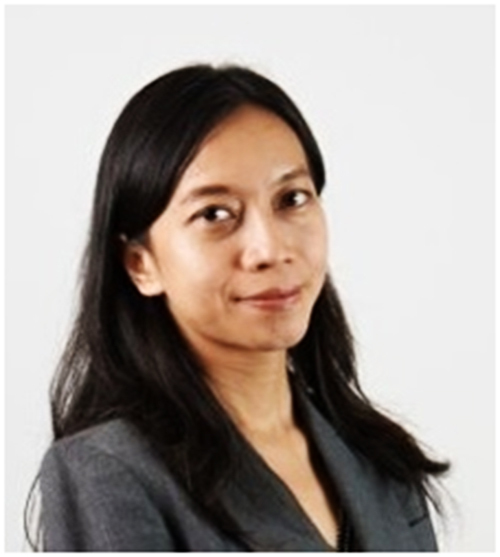 She managed hundreds of cases while working at the Singapore International Arbitration Centre. Afterwards, she joined international arbitration practice groups of international law firms in Singapore. She read law from BPP Law School in Manchester, United Kingdom. She obtained her Bachelor in International Relations from University of Indonesia; Master in Law from Erasmus University Rotterdam, the Netherlands; and Postgraduate Certificate in International Trade Law from ILO Training Centre – University Institute of European Studies in Turin, Italy.